Silverfish are nasty. There’s no way around it. They look gross and move so crazy fast they just give me the heebie jeebies. Ugh. They are the equivalent of pantry bugs. We had them in our old house – we had a pine tree right next to the house, lots of humidity, and a thick carpet in the basement. The first time you see a silverfish it will probably freak you out. They move fast and catch your eye when you are least expecting it. What kind of damage do silverfish inflict? Because silverfish feed off of paper and clothing, they can wreak havoc in rooms and closets. Their taste for glue draws them to the binding in books and they can destroy a library of your favorite reading material while you sleep. They make stains and small holes in your nicest clothing. If you find scratches on the surface of a photograph, you may be able to thank your nearest silverfish. As with all nocturnal insects, finding one in the daylight may be a sign that there is a larger population around when the lights go off. Getting rid of silverfish begins with prevention. 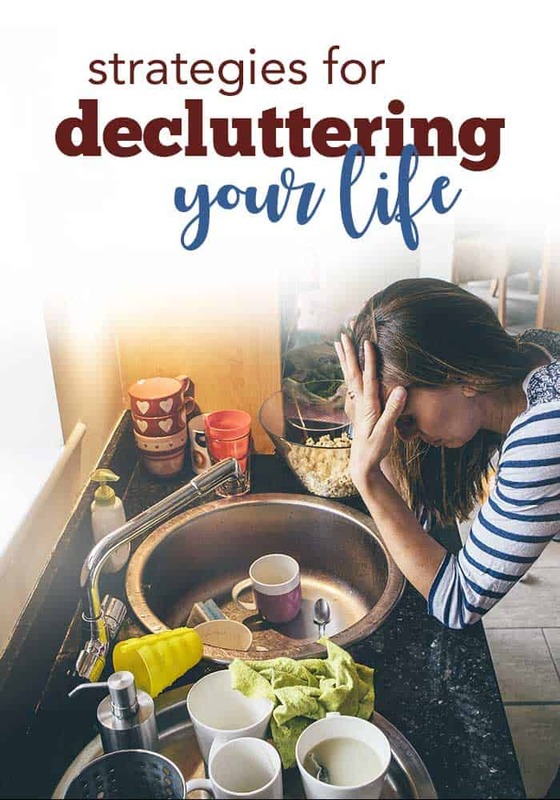 Attempt to keep your home as neat as possible by decluttering and cleaning. Because silverfish love humid areas, keep your home moisture free by taking simple precautions such as using the fan during and after a shower or bath. Cover the outside of a mason jar with masking tape and insert a piece of bread to draw them into the jar, as they will slip and be unable to get back out once they are inside. 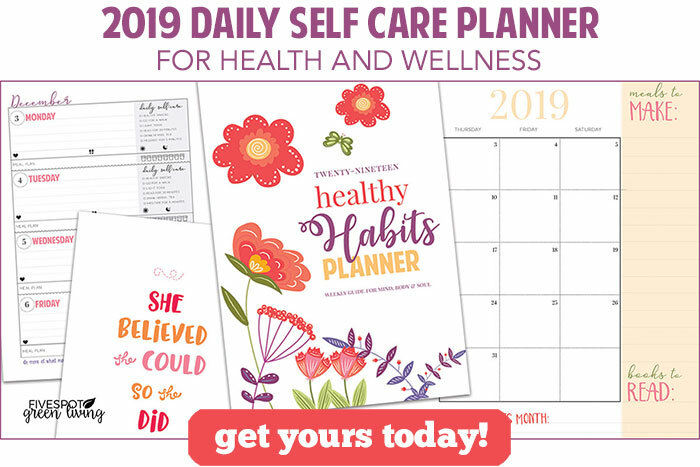 Diatomaceous Earth (often referred to as “DE”) is an off white talc-like powder that is the fossilized remains of marine phytoplankton. When sprinkled on a bug that has an exoskeleton (such as bed bugs, ants or fleas) it compromises their waxy coating so that their innards turn into teeny tiny bug jerky. But it doesn’t hurt mammals. We can eat it. Source: Rich Soil. Lavender essential oil is a repellent to silverfish. 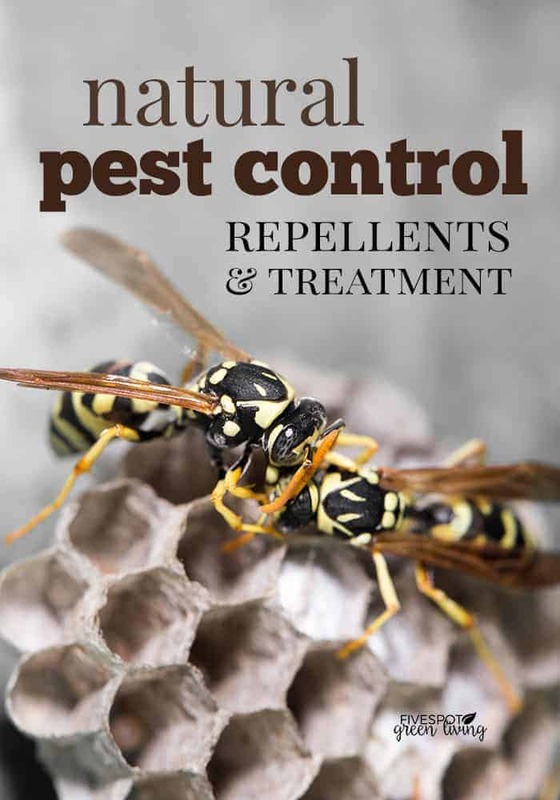 You can utilize this natural method of pest control by putting several drops into a spray bottle and filling it with water. Spray your home wherever you wish to keep them away from. Silverfish are critters we all wish to live without. Don’t let these nocturnal pests take over your home. Instead, use these tips to minimize any infestations before damage occurs. 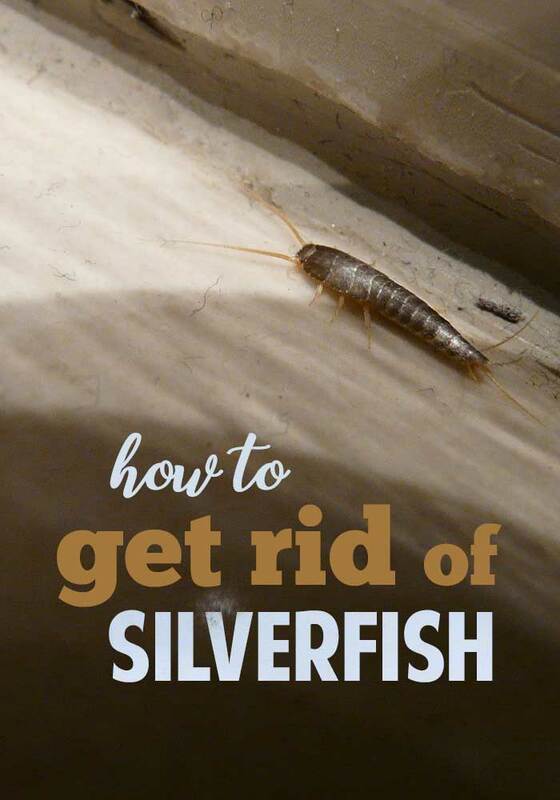 Great tips of what to do if you have silverfish. Thanks for being a part of Merry Monday!